Fire up the grill and throw on those BUBBA burgers because IMSA returns this weekend for the BUBBA burger Sports Car Grand Prix at Long Beach. 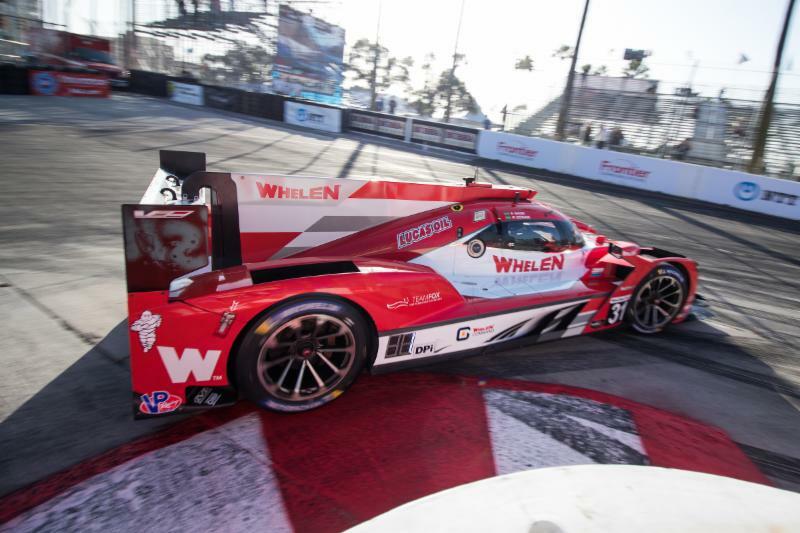 Following the two longest races on the IMSA WeatherTech SportsCar Championship schedule, the series now heads to one of its shortest this weekend with the DPi and GTLM classes taking on the streets of Long Beach for a 100-minute sprint race on Saturday, April 13. Live television coverage, including a 30-minute pre-race show, will be available on NBCSN and the NBC Sports App beginning at 4:30 p.m. ET. International, flag-to-flag coverage is available on IMSA.com and a variety of international television outlets, as well as IMSA Radio commentary on RadioLeMans.com and SiriusXM Radio. IMSA.tv, meanwhile, will bring both domestic and international fans live streaming Friday of Motul Pole Award qualifying at 8:40 p.m. ET. Visit IMSA.com for full details.